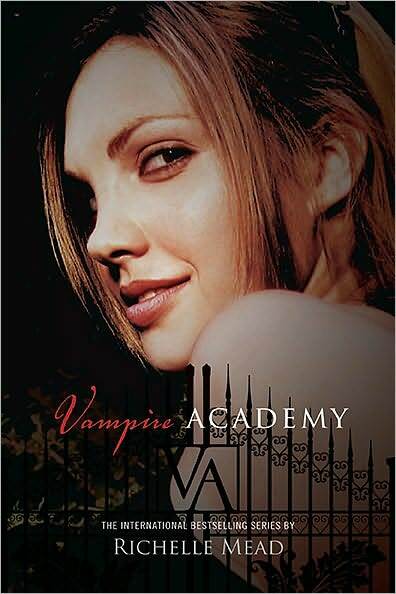 If you read young adult you've probably at least heard of Rachelle Mead's Vampire Academy series. If not you need to check it out! 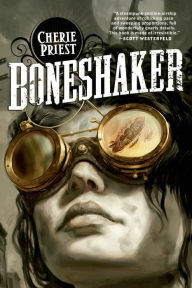 Due to over saturation of the market, it takes an outstanding vampire novel to even remotely turn my head. I'll be honest, I wouldn't have even picked this book up if I hadn't been in the airport bookstore absolutely desperate for something to read on my upcoming five hour flight. I opened this book and read the first sentence, then the first page, then I HAD to buy it. This book is anything but clique. The main character Rose drew me in and wouldn't let go. I'm huge on good character development and she didn't disappoint. Everything about her was so tangible and real, despite the fantastic situation. And it only got better the further into the book I got! Enough raving about how fantastic the book is though, go check it out for yourself. But hurry, with any luck there will be a movie very soon and you know the book is always better! 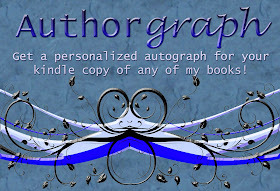 You can read all about the sale of the film rights here. I LOVE this series!!!! Glad you got hooked too! I'm so hooked it's sad Frankie! LOL! A movie deal! Yeah... Way to go Richelle. You will be next Heather. And... we'll have a red carpet party. I love your confidence Karlene! OMG!!! I love the series. Oh, I hope they do a much better job with it than what was done for Twilight (though the other two were better).